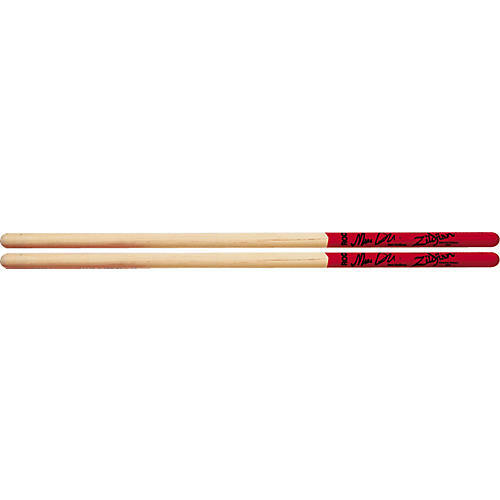 Marc's Rock model timbale stick is designed for heavier, louder playing applications. Thicker than Marc's Salsa timbale stick, with a red DIP handle for maximum grip. U.S. select hickory.